Factory workshop manual / service manual / repair manual for the Perodua Kelisa, sold between 2001 and 2007. 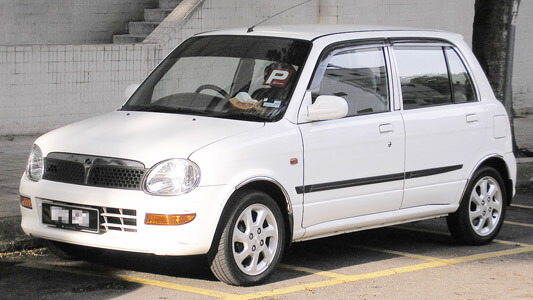 This vehicle is heavily based upon the Daihatsu Mira, also known as the Daihatsu Cuore, chassis code L700 / L701. This workshop manual covers all aspects of vehicle repair, maintenance and troubleshooting, including rebuild advice for engine, gearbox, front axle, suspension, brakes, steering, interior components, body components and electrical system.